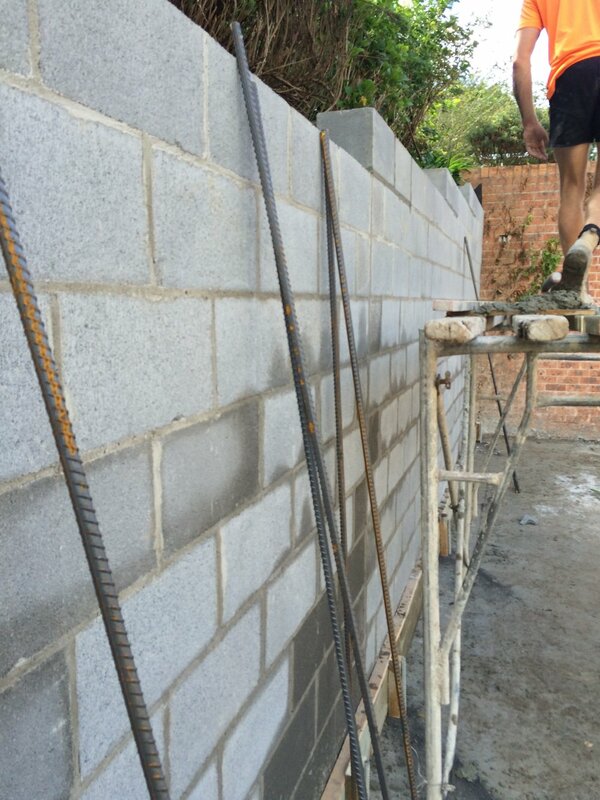 Kuringai Civil is highly experienced in all kinds of retaining walls for both residential and commercial properties. 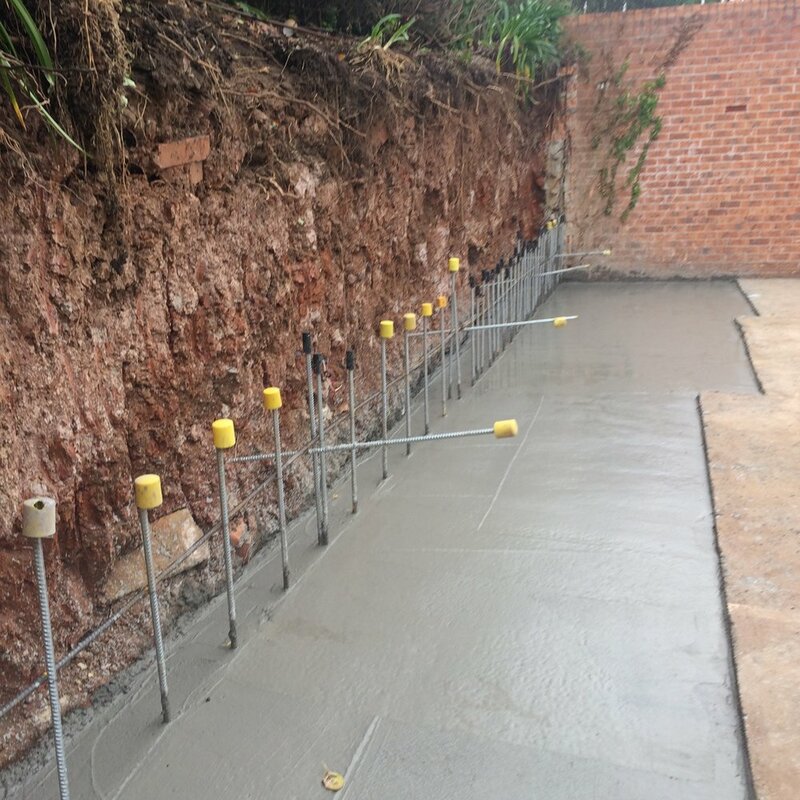 We specialise in building functional and aesthetically pleasing retaining walls. 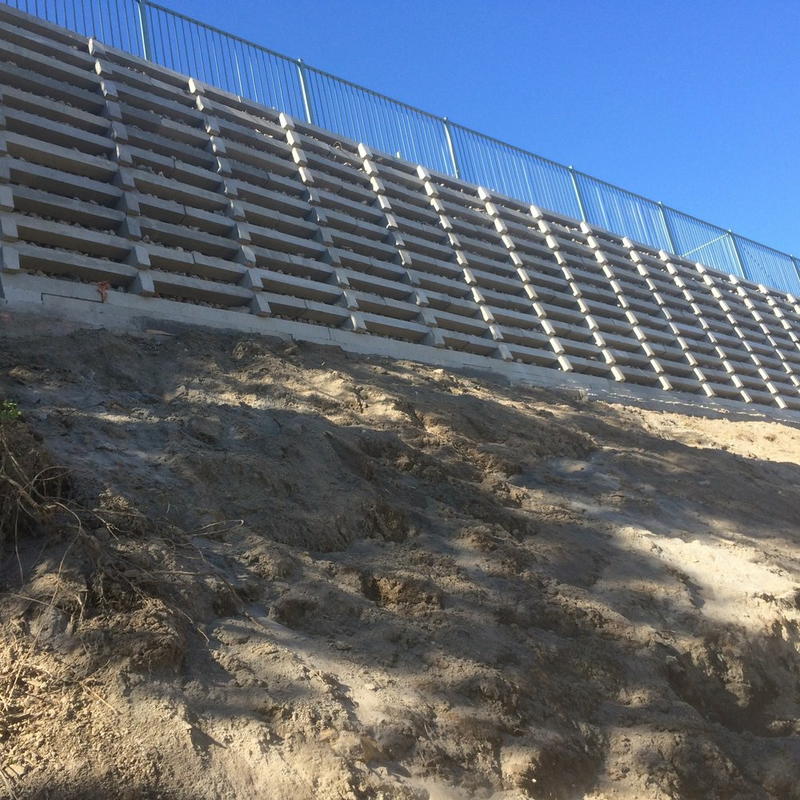 Retaining walls are a structure that is designed to stabilize the lateral soil pressure in land or soil slope. 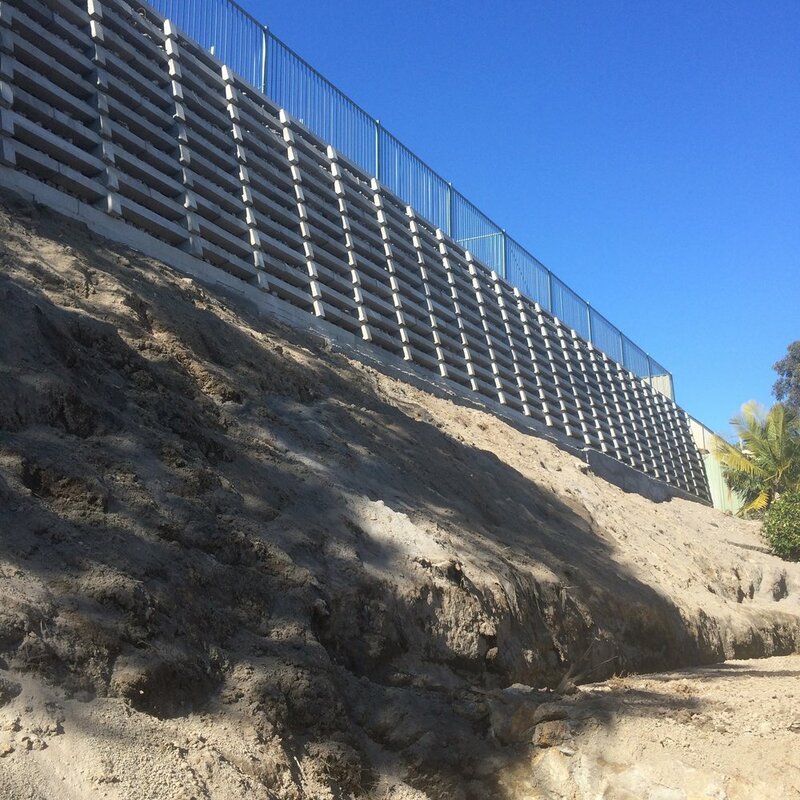 There are several considerations to be made during the design and construction of a retaining wall. There are different types of retaining wall designs such as gravity walls, cantilevered walls, sheet piling walls, anchored walls and more. For expert advice or a no-obligation free consultation and estimate, call us on 0438264104 or fill out an enquiry form under our 'contact' page.